Drawing with markers on a dry erase board brings severe limitations to what you can do to reach your audience. 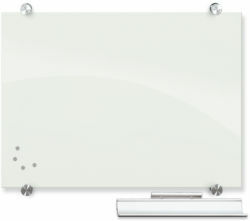 Whether you’re in an office or a classroom setting, an electronic dry erase board opens up endless possibilities for your presentations and lessons. Since most of these interactive whiteboards are compatible with PDAs, PCs and Apple computers, it’s easy to create dynamic, interesting displays that you can use over and over again or tweak for specific presentations. 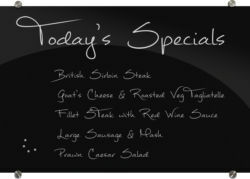 Additionally, some of our electronic dry erase board models offer touch screen capabilities or printable displays that capture your ideas for easy distribution. 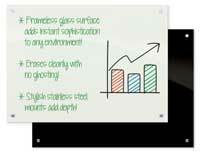 At DryEraseBoard.com, our goal is provide a variety of custom electronic whiteboards that help you meet your unique needs. Our options for electronic interactive whiteboards include a number of models with highly advanced technology. 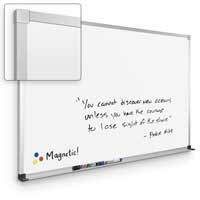 For those who want to use presentations for their work, the OneBoard is a great option. This electronic dry erase board allows users to incorporate images, videos and other dynamic components into presentations while also functioning as a projection surface, regular markerboard and magnetic display. Our PLUS copyboards and Panasonic Panaboards allow you to save and print your marker board notes to share with coworkers or team members. For a truly high-tech experience, consider purchasing a TouchIT Technologies interactive whiteboard with a responsive touch screen. The options are endless for finding the custom electronic whiteboard that’s perfect for your space and your audience. 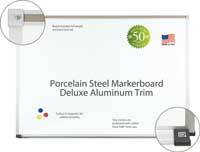 A computerized whiteboard gives you more flexibility in creating lesson plans, training programs and other displays. 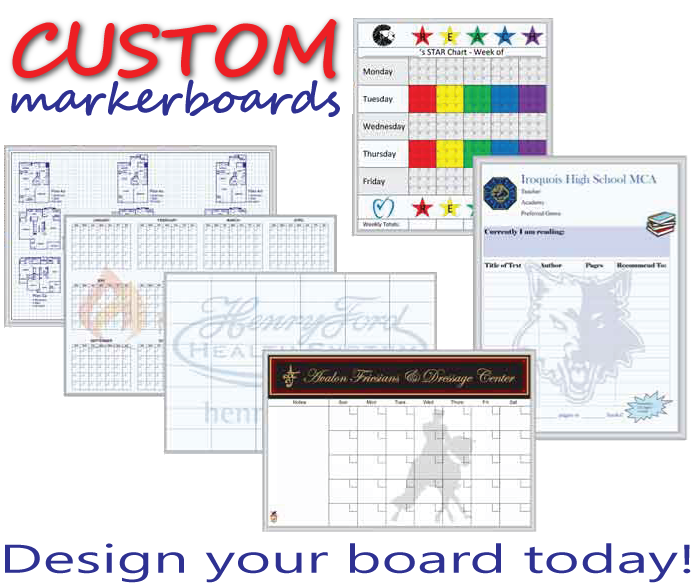 If you want to use creativity and technology to reach your audience, your employees or your students, consider ordering an electronic dry erase board from DryEraseBoard.com today.